Ozone is an energized form of oxygen. Basically it is a super oxygen containing an extra electron. What makes ozone so beneficial to human health is it contains an extra free molecule of oxygen. Ozone is (O3). Ozone is a water-soluble gas that is a very powerful antibacterial, germicidal and anti-fungicidal agent. Ozone causes other substances to consume oxygen, which is nature’s great purifier, cleanser and detoxifier. Ozone therapy has been utilized and extensively studied for many decades altogether. Its effects are proven, consistent and with minimal side effects. Medical O3, used to disinfect and treat disease, has been around for over 150 years. In 1856, just 16 years after its discovery, ozone was first used in a health care setting to disinfect operating rooms and sterilize surgical instruments.By the end of the 19th century the use of ozone to disinfect drinking water of bacteria and viruses was well established in mainland Europe. Ozone was used during the First World War to disinfect wounds. Today Ozone therapy is re-discovered and used by some of the best Wellness Clinics in Europe. Ozone therapy is a form of alternative medicine and an innovative treatment that purports to increase the amount of oxygen to the body by applying ozone molecules in our blood that give us vitality, energy and great sense of well being while it rejuvenates our bodies, improves our immune system and provides many health benefits. Various methods have been suggested on the method of introducing the ozone into the body, and the purported benefits of this therapy include the treatment of various diseases, combats chronic fatigue, reduces the body’s total toxicity load associated with allergies, asthma, colds, flu and congestion. Ozone inactivates viruses, bad bacteria, yeast, candida and protozoa. Ozone is a powerful chelating agent, pulling out of cells, heavy metals, old drug residues and environmental pollutants. 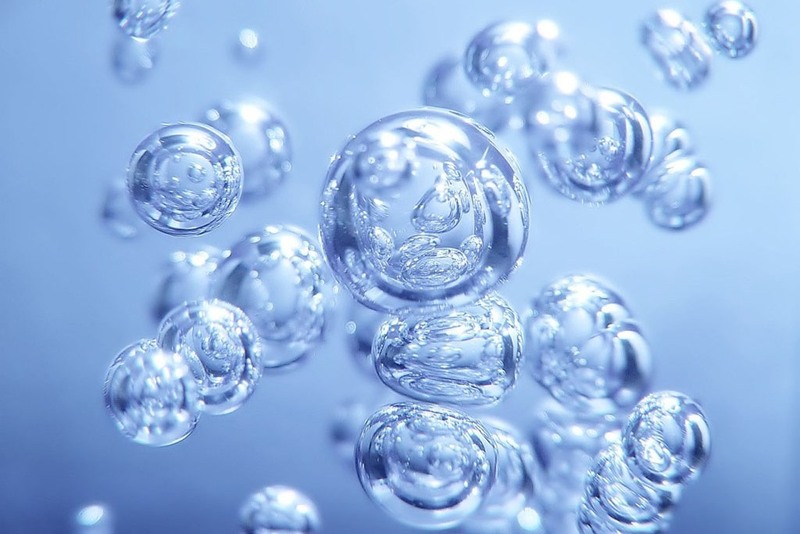 Ozone therapy involves the application of a mixture of ozone gas with medical oxygen to the human body through various techniques and therapeutic purposes. This is done using ozone generators that produce the ozone mixture. This ozone mixture can be introduced into the body via various methods. Doctors trained in the use of medical grade ozone know how to administer it into the blood, joints, spine, and body cavities such as the bladder and the intestines. Ozone can also be introduced via autochemotherapy in which blood is drawn from the patient, exposed to ozone and re-injected into the patient. There are many scientific publications that demonstrate effectiveness and Ozone therapy is being positioned as one of the latest techniques in various specialties. Ozone therapy is a well established alternative and complementary therapy in most mainland European countries where health authorities have tolerated its practice. Although the benefits of Ozone therapy are clear and proven, there is not enough evidence to suggest that the usage of ozone therapy as alternative medicine has real advantages over or should replace the available conventional treatment. We would like to see it more as a preventive measure than as a medicine to treat real diseases. Ozone therapy leads to a significant overall improvement in many physiological processes in the body, improving the quality of life and work capacity. It also clears and slows the deterioration that was produced in the body with aging. Its effects are durable over time and ozone treatment is fully compatible with any treatment. Would you like to see what Ozone therapy can do for you? This treatment is offered in SHA Wellness Clinic in Spain and in Longevity Wellness Resort in Portugal. When consulting with the SHA Wellness specialists, they confirm that ozone therapy is very good for muscular and joint level. With ozone therapy the muscles are nourished by clean blood. Apart from ozone therapy, it would be good to have serum therapy (vitamin supplements inserted directly in the blood) in addition, the doctors can recommend the vitamins that would be good for your situation. For best results a minimum of 3 sessions is recommended. I hope this info helps! Thanks for the information. SPA is not a modern technology, as the healing power of this is approved from ancient cultures of Egyptians, Greeks and Romans, who used the spa for relaxation and pain management. Spa therapies detoxify body and not only cut stress, but are also packed with many other health benefits including pain management.